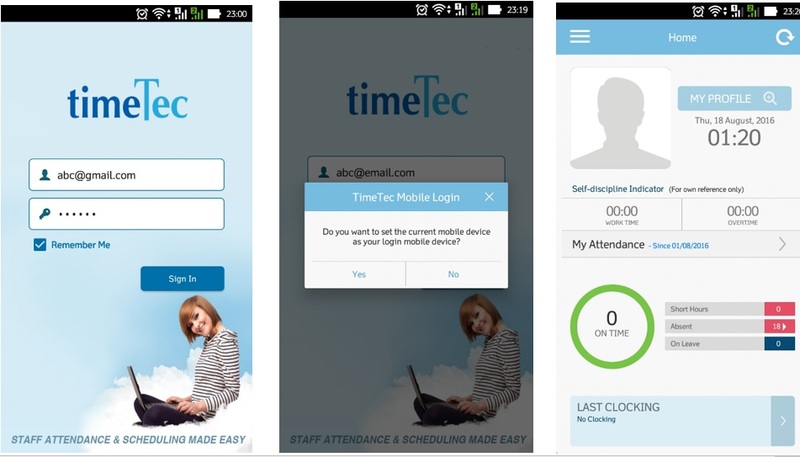 TimeTec Mobile is a real-time solution aimed to provide maximum convenience and flexibility, especially to industries having staff who are constantly on-the-move, enabling them to report their attendance wherever they are, check their attendance sheet record, and view their reports. Each mobile phone has its own mobile ID. 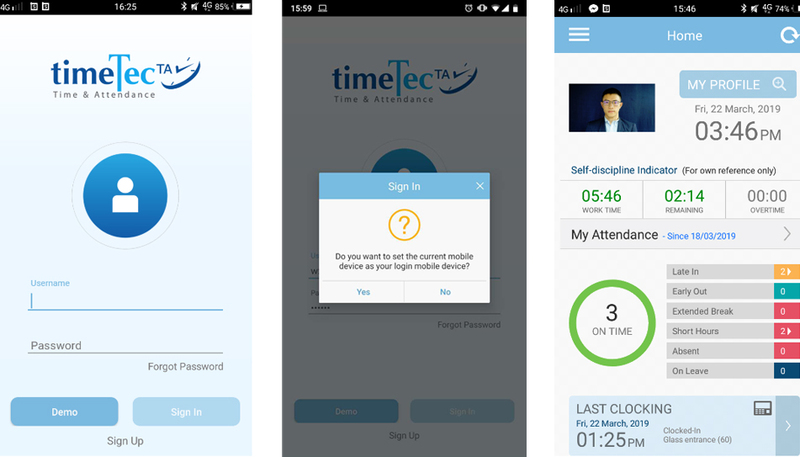 When a user first time login to TimeTec TA account using TimeTec mobile app, he will be asked to set his current mobile phone as his default mobile device. And by doing so, a unique mobile ID will be assigned to the mobile phone, and TimeTec TA will store this particular mobile ID. With that, the user can do mobile clocking through the mobile phone, and he will not be able to do so through other mobile phones. This feature was developed to avoid buddy punching occurences and TimeTec Mobile stores the location of the clocking activities in the data. And it’s a known fact as well that people change their mobile phones quite regularly. Hence, when a user changes his mobile phone, the mobile ID must be reset, for him to get a new mobile ID for the new phone if he wants to use the phone for clocking. By following these steps, the administrator will be able to clear the mobile ID of a user that wants to change to a new mobile phone. All the Mobile IDs are stored in TimeTec TA, under Devices > Assign Users to Device module. If the user is not allowed to share his mobile with other users, he can only login to TimeTec Mobile from his own mobile phone. Since all users have their own user accounts with their own mobile ID, they need to inform the system administrator to clear the Mobile ID under their account, before they can clock using the new mobile phone. 1) The System Admin needs to login to TimeTec TA through a web browser, admin account. 2) Click on Devices > Assign Users to Device. 3) Select the affected user ID > Click the Edit button > Remove the existing mobile ID. 4) Save the changes made. 5) Ask the user to login to TimeTec Mobile app again. Once done, a new mobile ID will be assigned to this user account.